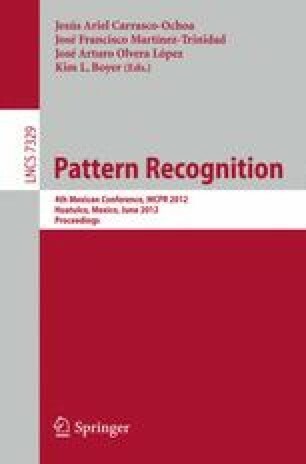 Randomized algorithms for processing massive data sets have shown to be a promising alternative to deterministic techniques. Sampling strategies are an essential aspect of randomized algorithms for matrix computations. In this work, we show that strategies that are effective or even optimal in the general case, can fail when applied to ill-conditioned matrices. Our experimental study suggests that there exists a relationship between sampling performance and conditioning of the matrices involved. We present an explanation for this behavior and propose a novel, efficient, and accurate sampling strategy for randomized multiplication of affinity matrices in image segmentation.